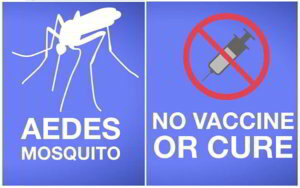 Zika virus is a mosquito borne illness that has been linked to birth defects. It was first discovered in 1947 in Uganda. 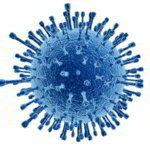 The virus is now spreading out of Africa to North and South America and the Caribbean. 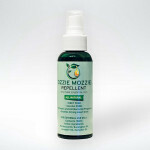 Using a high quality mosquito repellent is recommended such as OzzieMozzie to help reduce the likelihood of infection. 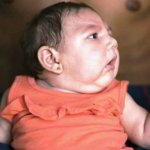 There is scientific consensus that Zika virus is a cause of microcephaly – A brain defect in babies resulting in reduced head size affected children face learning difficulties or death if the brain is very underdeveloped. Microcephaly cases in Brazil have increased from an average of 163 per year to almost 4,000 since October 2015.
and Guillain-Barré syndrome. A rare disorder in which the body’s immune system attacks part of of the nervous system, causing weakness and sometime paralysis. Most patients recover, however the syndrome can be deadly. 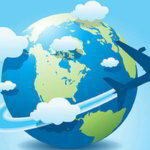 Cases have been reported in Brazil and French Polynesia. 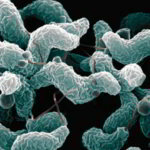 Primarily through the bite of infected Aedes mosquito – which also spreads Dengue and yellow fever. Evidence suggests that the virus may also be transmitted via blood transfusion, sexual contact, or from mother to fetus during pregnancy. People with Zika virus disease can have symptoms including mild fever, skin rash, conjunctivitis, muscle and joint pain, malaise or headache. These symptoms normally last for 2-7 days. Most people recover without serious complications. Deaths are very rare. 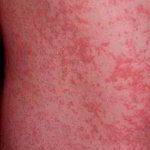 The is no vaccine or antiviral medicine available. Patients are advised to drink plenty of fluids and rest. Health officials recommend covering up, using mosquito nets in bedrooms, using a good quality insect repellent and keeping windows and doors closed where possible.